This stylish stamp pen is features a gold star and pocket clip allowing you to keep it close to hand for quick and efficient marking. Ideal for teachers, the gold star is pre-inked so there is no need for a separate stamp pad. Each impression will leave a gold star on the page and can keep going up to 1000 prints ensuring long lasting use. 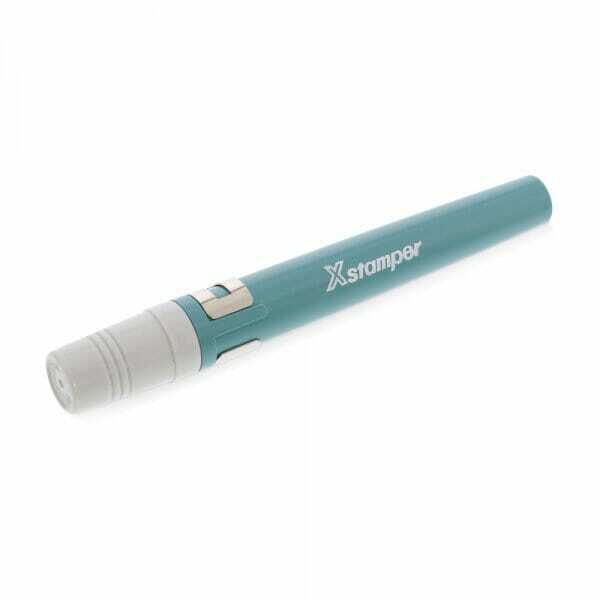 Perfect for rewarding and motivating pupils, the gold star stamp pen presents great value. Customer evaluation for "Xstamper Gold Star Pen With Pocket Clip"